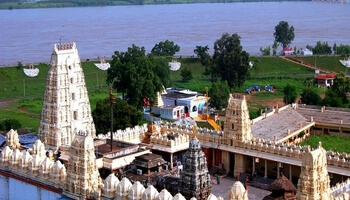 Nagarjuna Sagar Dam is one of the world's biggest and tallest Masonry dams worked over the Krishna waterway at Nagarjuna Sagar which is in Nalgonda District, Telangana State, India. 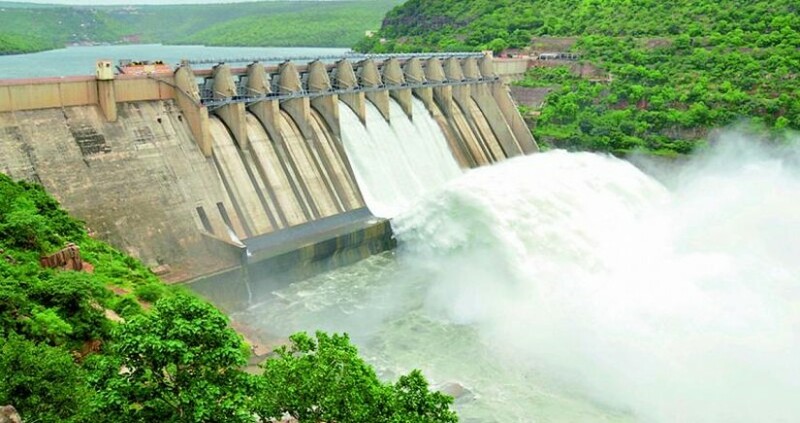 Developed somewhere in the range of 1955 and 1967, the dam made a water repository with gross stockpiling limit of 11.472 billion cubic metres.The dam is 590 feet tall from its most profound establishment and 0.99 miles long with 26 conduits which are 42 feet wide and 45 feet tall. 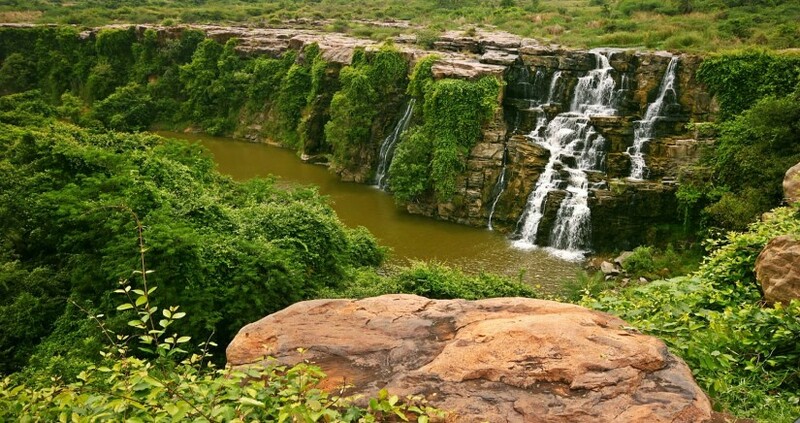 Nagarjuna Sagar was the soonest in a progression of substantial framework ventures named as "present day sanctuaries" started for accomplishing the Green Revolution in India. It is likewise one of the soonest multi-reason water system and hydro-electric ventures in India. 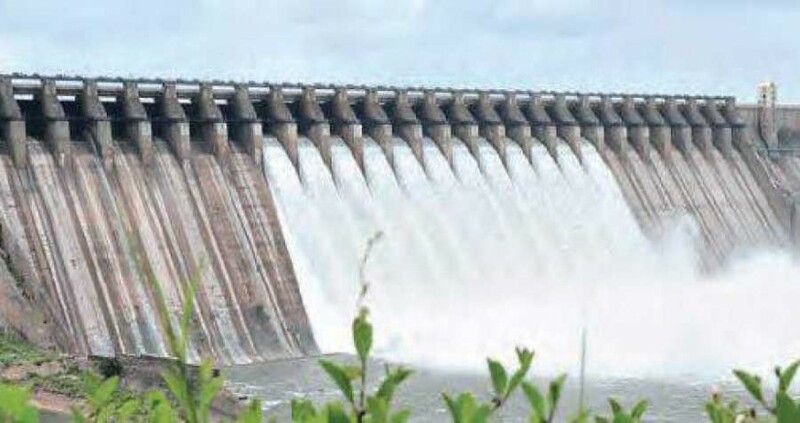 The dam gives water system water to the Nalgonda, Suryapet, Krishna, Khammam, West Godavari, Guntur and Prakasam regions alongside hydro power age. 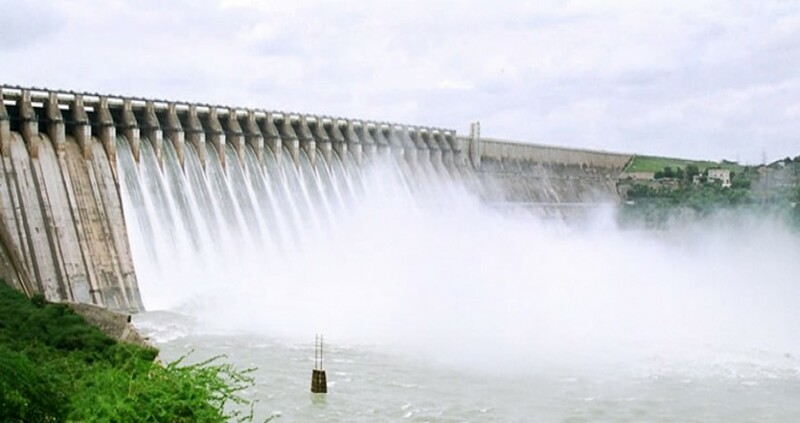 Nagarjuna Sagar dam is planned and built to utilize all the water seized in its supply of 312 TMC net stockpiling limit which is the second greatest water store in India. 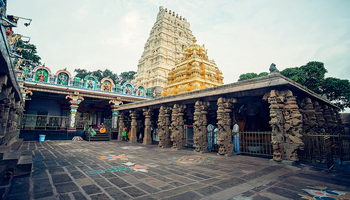 This One day Tour Package Available only on Weekends. 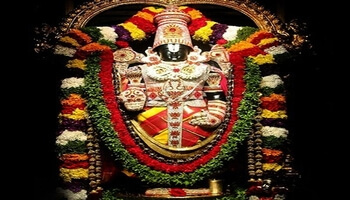 Every Sat & Sun Non A/c Coach Bus is Covered these 3 Places.